Congratulations! 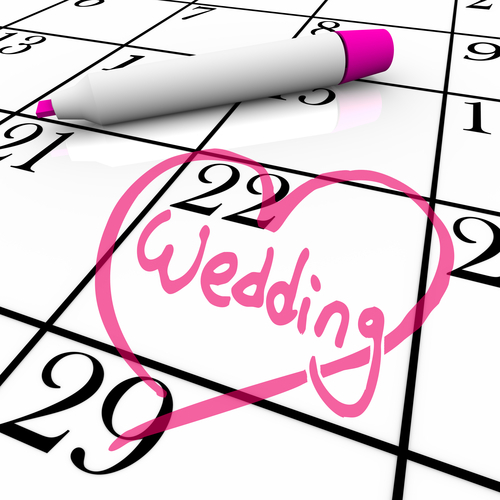 You are engaged to be married and taking the first steps in making plans for your big day. 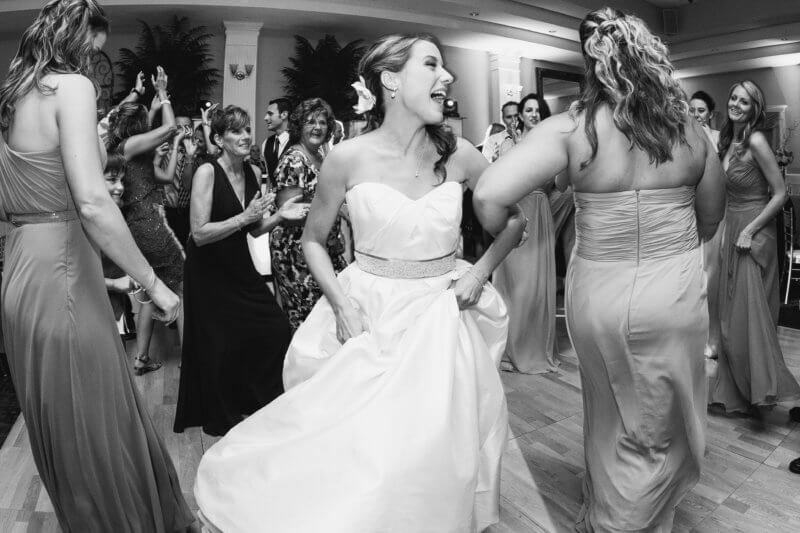 There are so many details that go into planning a wedding, and while it may seem overwhelming, this resource will help you feel more confident when choosing which direction you want to go with for the day’s entertainment. 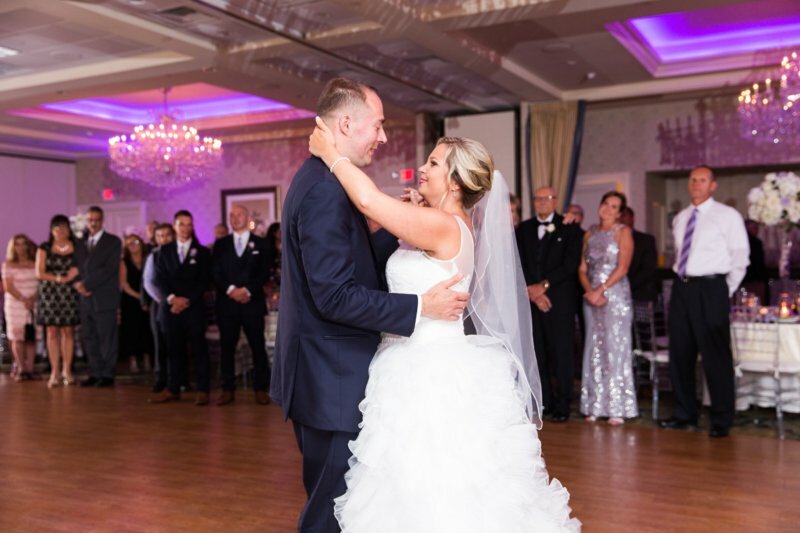 Pricing for wedding DJs in New Jersey can range from budget to big bucks, and you may be wondering how there could be such a variance. 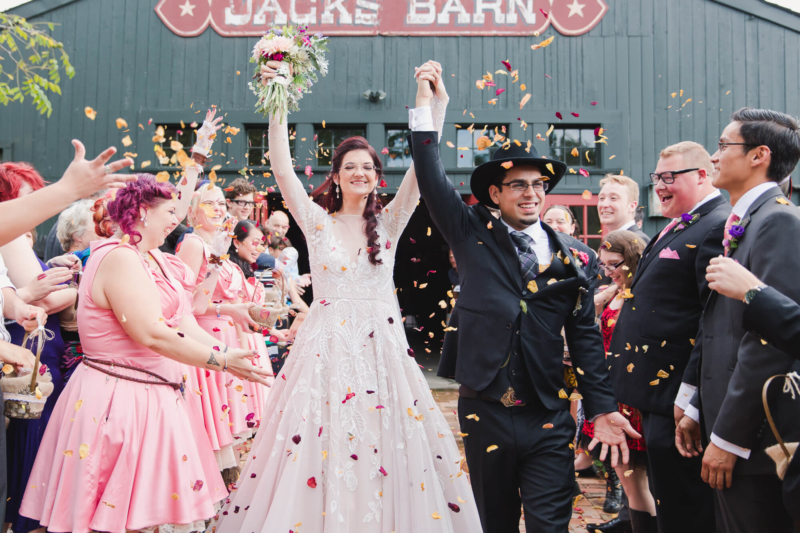 Don’t worry, below is the information you need to eliminate unwanted options, hone in on your budget, and make some decisions regarding your overall wedding experience. Let’s get started! Here’s the good news: you are already ahead of the game when it comes to pricing because you’re reading this report. Learning about the market within your city will help you approach wedding planning with a foundation of wedding wisdom. Of course the wedding market is highly saturated no matter where you live, so you may be wondering why you should be taking advice from me. I understand. 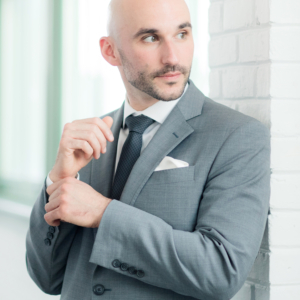 My name is Chris Marino and I am the co-owner and founder of Limelight Entertainment. Since our start in 2011, I’ve had the amazing opportunity to rock the house at hundreds of weddings through out the tri-state area, and I absolutely love what I do! With years in the business, I have insight into what it takes to afford a great wedding entertainer, as well as where to trim when sticking to a budget—trust me when I say a great wedding DJ is not something you should compromise on. Because your wedding day is possibly the most important day of your life, I feel responsible to serve couples overwhelmed by the options and prices. Planning your wedding experience should be just as fun as the day of, and with so many choices, I want to make this one as easy as possible. Instead of putting you through some cheesy sales pitch, I’ll let our happy couples do the talking. Limelight Entertainment can do amazing things for your wedding. Not only do we promise to be straightforward with pricing, we also promise to provide the type of first-class service that will have you and your fiancé joining in the praise! Here’s what you need to know about New Jersey wedding prices. A wedding DJ can cost anywhere from under $999 to over $5,000. 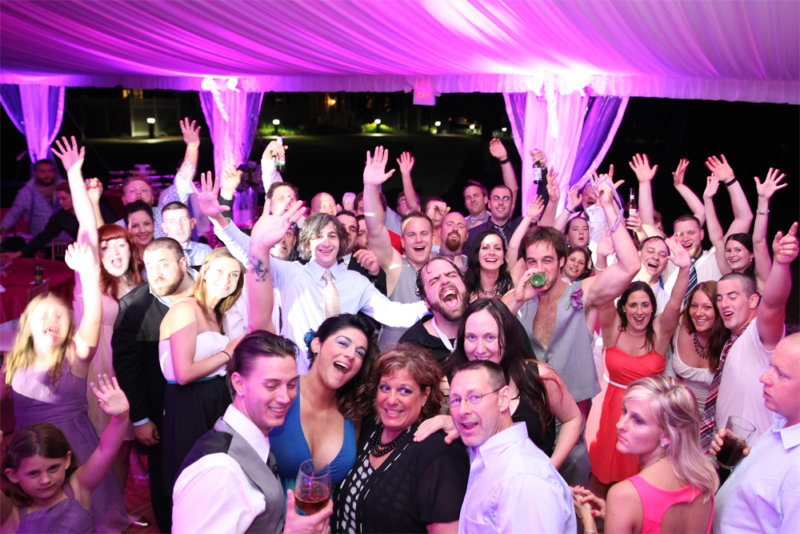 If you have the budget for a celebrity DJ, you’ll be on the high end of the spectrum, but traditionally, wedding DJs in New Jersey fall into one of three categories. So, what’s the difference? Aside from budget, how do you know which category of entertainment will fit your wedding needs? Let’s explore what you can typically expect in each of these ranges. The first thing you should know about bargain DJs is that this is likely not their passion, profession, or day job. Typically, a bargain DJ is either new to the industry or does this on the side as a hobby. This means you will likely have to sacrifice quality communication, as these entertainers will have less availability for phone calls and meetings. You will be taking a few risks when hiring within this category, including potentially awkward moments on the dance floor due to stage fright, lack of mic experience, or unfamiliarity with formal environments; keep this in mind if you’re considering hiring your favorite club DJ. Ask yourself if that is the type of atmosphere you want to create for the guests at your wedding. Of course there are experienced DJs who offer budget packages—think of this as ordering only sides from a menu at a fancy restaurant. You might be wondering why a serious DJ would offer a budget package. This kind of entertainer may be serious about their work, but they’re also serious about booking as many weddings as possible versus offering quality services to few. A budget package will likely offer a cliché experience, lacking in personality or customization. These DJs may go as far as creating a copy paste playlist, only tweaking it for each couple’s first dance. If a professional and personalized entertainment experience is the least of your wedding planning worries, this category of DJ could work for you. Taking things to the next level, budget wise, means added experience and reliability. DJs that fit into this category should be able to offer more in the way of communication, performance, and versatility. However, these DJs are still often in the apprenticeship phase of their career. The “average” DJ, while motivated to grow, is still working on their craft and probably gaining practice at a range of non-wedding parties. From bar mitzvahs and corporate events to reunions and homecoming, these DJs may take their job seriously, but they lack the seasoned experience of a wedding specialist DJ. Choosing a DJ from this category will likely offer a slightly elevated experience when compared to the Bargain DJ, but you and your guests aren’t likely to enjoy above-average entertainment. If your wedding requires only punctuality and background noise, the average DJ might be an okay choice for you. For a more memorable experience, from planning to party, your wedding will be better served by a wedding specialist DJ. First, let me admit that I am naturally biased since Limelight Entertainment falls into this category, but I stand by our pricing for a reason. If your wedding entertainment is important to you, we are the DJ service you want to hire because it is important to us too. The primary reason why wedding specialist DJs cost more is simple: experience. These entertainers have seen it all and know how to customize a wedding experience that is perfect for you and your guests. With countless weddings under our belt, we can fit any mood from mellow and romantic to eclectic and energetic. We are steps above the rest when it comes to professionalism, performance, and production. From start to finish, wedding specialist DJs offer only the best. When you hire a DJ from this category you can expect the best equipment, seasoned voiceover and mixing skills, and extensive music knowledge. For example, I can use my background as both a musician and an audio engineer to take your special day to a whole new level. A premium experience comes with a premium price, and your loved ones will thank you for it. These DJs maintains musical prowess through attending industry events and furthering their education in music and composition. A superior DJ can create unique mixes that will enhance your event and keep the energy right where you want it until the very last song. 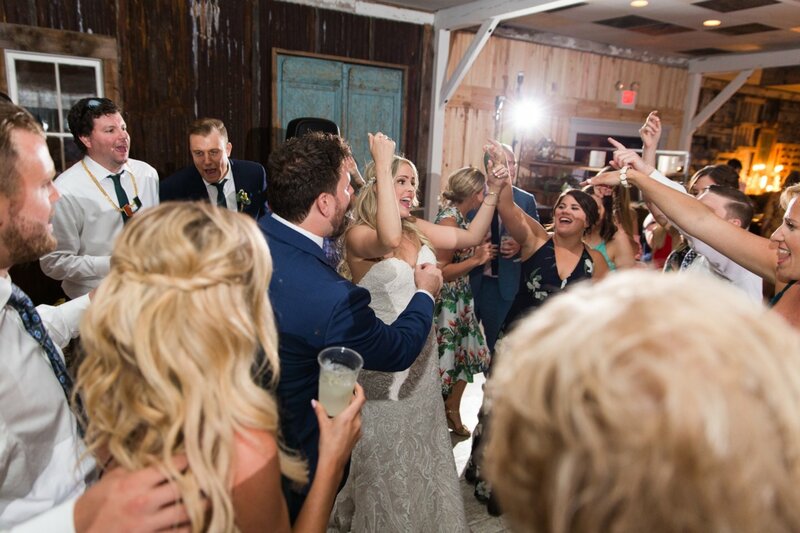 Wedding specialist DJs may offer additional services including online planning tools, photo booths, stunning light shows, and even wedding photography—we do! Before you go with the cheapest option—there’s something you should know. Choosing cheap doesn’t necessarily translate into money saved. I know this might not make sense, but let me explain. For as little as a couple hundred dollars, you could save yourself the stress of a less-than-punctual performer and sub-par service. 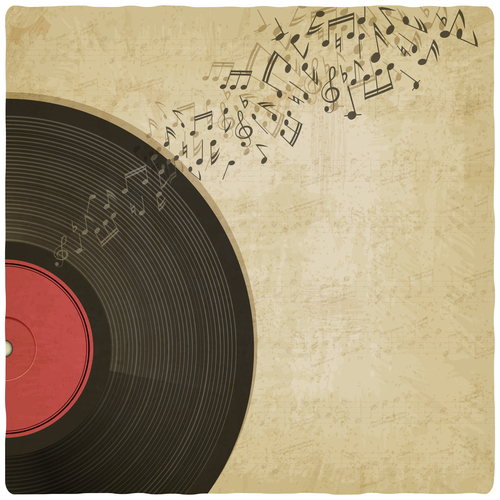 Do you have a background in music or audio engineering? May I speak to couples who have hired you? How do you get shy guests to dance? What type of overall experience do you offer? Why test fate, hoping your DJ will show up when needed and provide a quality experience for your special day? Instead, put your money into a sure thing and enjoy priceless memories. If every penny counts and you aren’t willing to budge on your budget to pay for a top-notch entertainer, there are other options. But don’t say we didn’t warn you. It may seem overwhelming when you realize that quality comes with a cost. But the wedding you have been envisioning in your mind doesn’t have to be out of reach. The truth is, most of the couples I meet spend between $1,750 – $2,500 to get the wedding entertainment they want. Your day doesn’t just represent you as a couple; it also represents us as a company. It is our job to make your dream a reality, and every couple deserves to start their life together with an amazing celebration! Dance and sway the night away, listening to your favorite songs and laughing alongside loved ones. Leave the entertainment to us and relax knowing that we have the expertise and professionalism to take care of everything. I hope this document serves as a helpful guide while deciding who should fulfill your wedding entertainment needs. 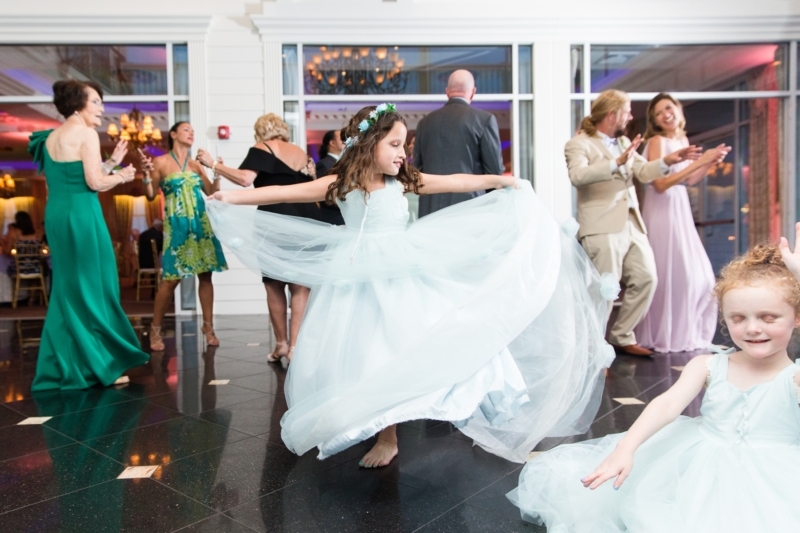 Limelight Entertainment may not offer the lowest price, but we will offer the greatest value! If there are any questions I haven’t answered, or you are interested in scheduling an appointment, call or text me at (908) 770-0451 or email me. Michelle + Phil's Beautiful Wedding at the Westin Governor MorrisHow to Pick the Right Wedding DJ?